I recently came into possession of a brand new, 1st generation, 32 GB iPod touch. How did this happen? you might ask. Well, it’s a long story, but I’ll make it short. One of my nieces had her iPod touch stolen at work. 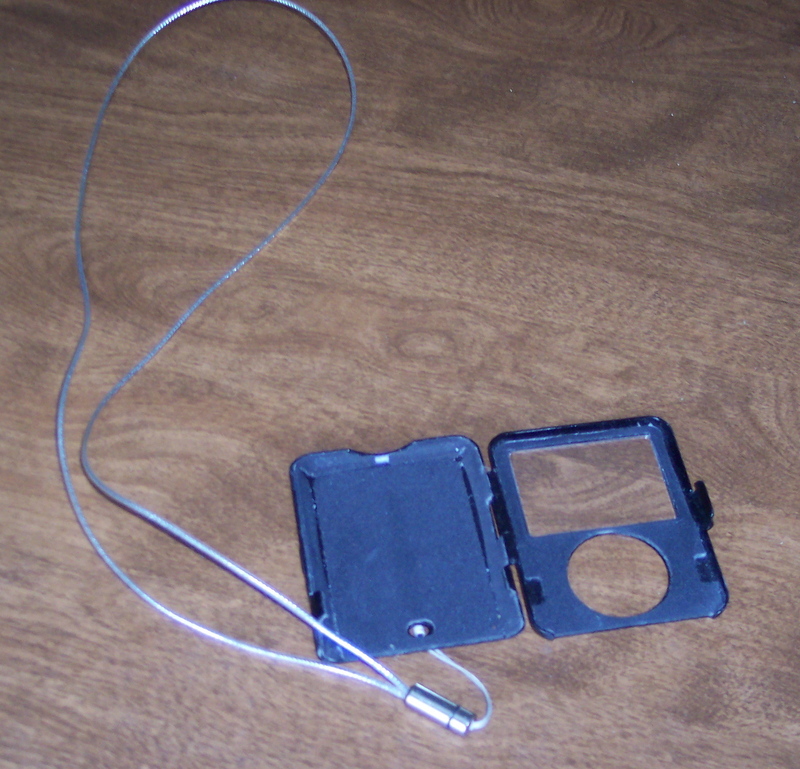 She ordered a replacement immediately since she just cannot live without her touch, and two days later, her stolen iPod was recovered. Because it was going to cost her mucho bucks to return the touch she had ordered, she decided to sell it instead. So, guess who bought it? That’s right, moi! 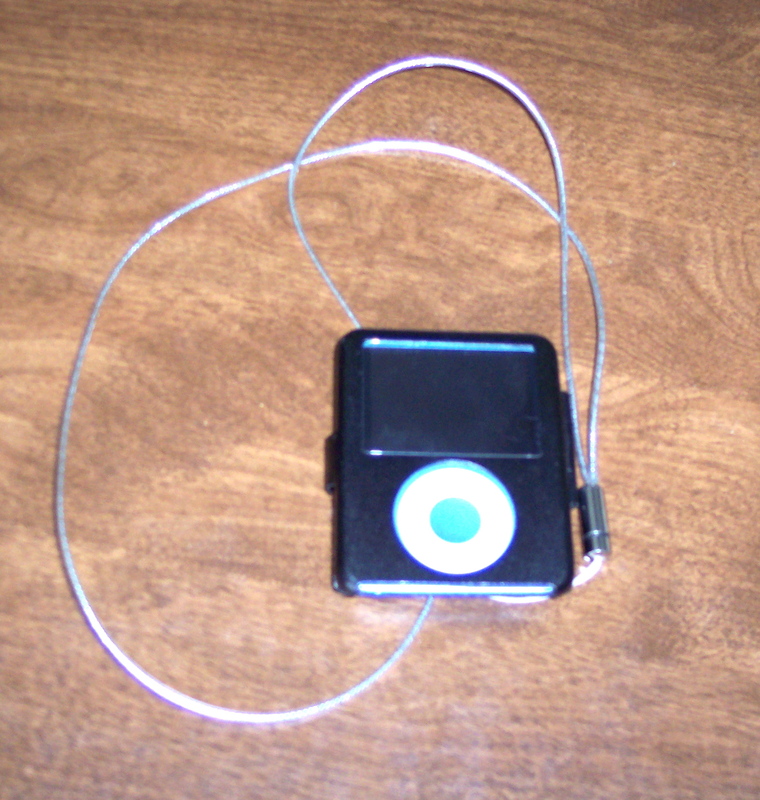 Understand that I already possess an 8 GB iPod nano (2d gen) that I received as a winter solstice gift from the DH in 2007. I love my nano and use it every day. It has all my walking music on it, and I keep it in a nice aluminum case with a lanyard, so I can either wear it around my neck or stick it in my pocket when I walk. It’s very well protected. It is teeny-tiny, so it fits into even very small pockets, and it doesn’t take up much room in my purse, either. I synch both my address book and my calendar from my computer to my nano, so the information is always up to date. If I need a phone number, or if I am making an appointment, I have the information I need right at my fingertips. 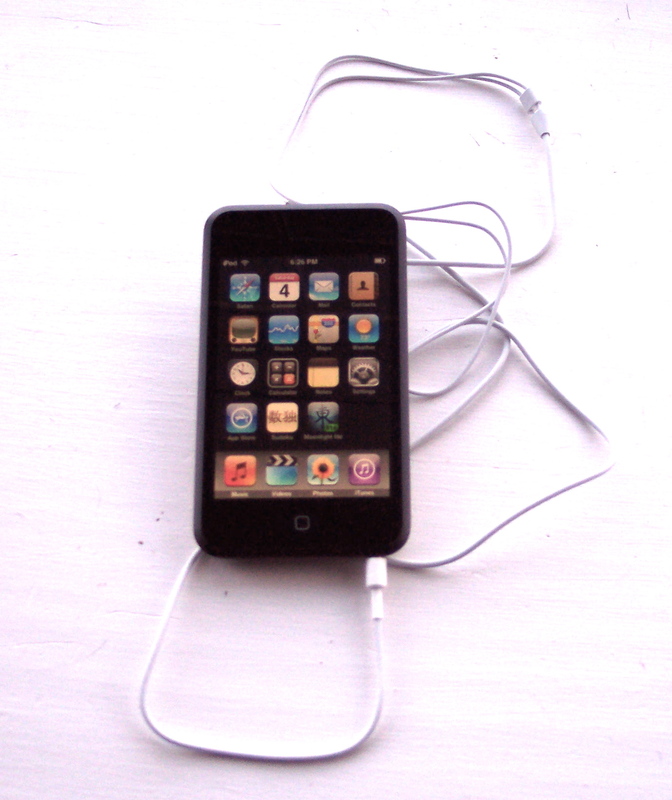 So, if I already have this wonderful little iPod nano that does so much, why did I buy the iPod touch? Well, the touch is an amazing little contraption that literally puts the Internet in the palm of your hand. You can access the WWW or your e-mail anywhere you can connect to a usable WiFi signal. It’s really cool. 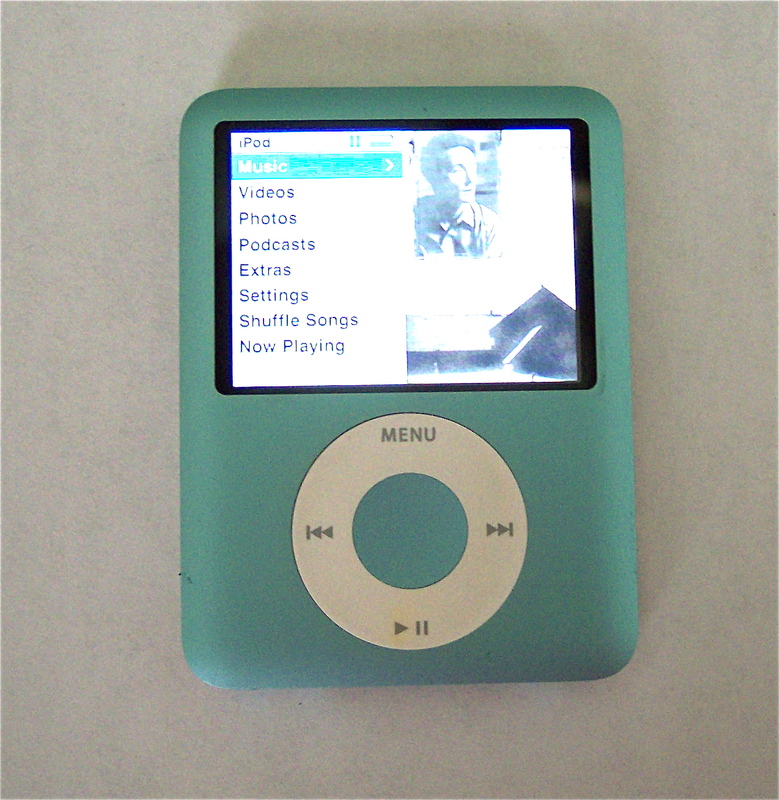 My touch will not replace my nano as my primary portable music player, but with 32 GB of memory, it can hold pictures and slideshows and lots of other goodies on it, as well as music. At this point, I think that I shall use my nano for music only, although I will still continue to synch my contacts and calendar to it, and use the touch for podcasts, audiobooks, photos, and videos. I can load and watch entire movies on the touch if I so desire. I also have some games on it, and, of course, all those nifty apps you see advertised on television for the iPhone also work on the iPod touch. With a 32 GB capacity, I can load a ton of stuff on my touch.